Mon., Nov. 7, 2016, 2:43 p.m.
Southwest Airlines pilots approved a new contract that will boost pay almost 30 percent over its term and improve retirement benefits while falling short of recent raises proposed at some rival U.S. carriers. The agreement was approved by about 84 percent of those voting, the Southwest Airlines Pilots’ Association said in a statement Monday. The labor group, which represents 8,500 aviators, and the airline negotiated more than four years on the accord. “This has been an incredible year of pilot unity and resolve,” Jon Weaks, union president, said in a statement. More than 96 percent of pilots cast ballots, the union said. The vote is the second victory in a week for Southwest in efforts to nail down future labor costs, following the Oct. 31 approval of a contract for flight attendants that kept them the best paid in the industry. The airline, which generally seeks productivity improvements in order to hold down expenses, still is negotiating with three other unions. Pay for Southwest pilots would increase 29.4 percent compounded over the term of the four-year agreement, the union said. It includes a 15 percent pay increase to cover years the pact was being negotiated and 3 percent annual raises. The accord also boosts retirement benefits. Southwest, the biggest U.S. discounter, won the right to form marketing agreements with other carriers on some of its nascent international routes. That’s a change the carrier had sought to attract more passengers at little added costs as it expands in Mexico, the Caribbean and Latin America. 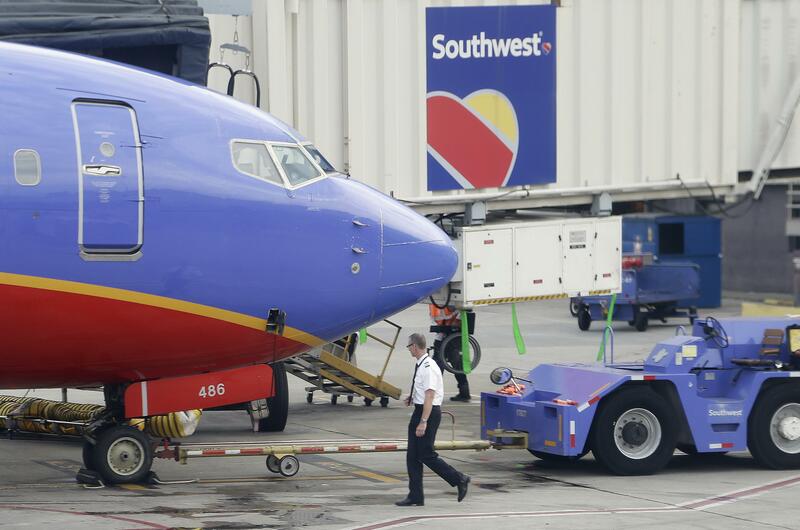 Pilots at major U.S. airlines typically seek industry-leading pay in contract talks, a goal the Southwest union said it achieved before peers at Delta Air Lines Inc. negotiated a tentative agreement with higher rates. Southwest union leaders tried unsuccessfully to re-open part of their contract during voting to negotiate a bigger increase. Voting on Delta’s proposed accord begins Thursday. Published: Nov. 7, 2016, 2:43 p.m.